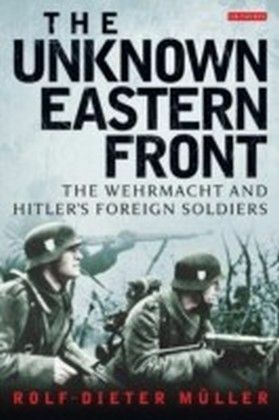 Nazi Germany's invasion of the Soviet Union in June 1941 and events on the Eastern Front that same year were pivotal to the history of World War II. It was during this year that the radicalization of Nazi policy -- through both an all-encompassing approach to warfare and the application of genocidal practices -- became most obvious. 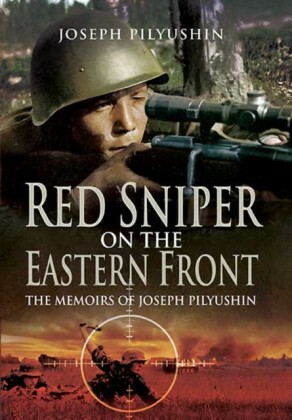 Germany's military aggression and overtly ideological conduct, culminating in genocide against Soviet Jewry and the decimation of the Soviet population through planned starvation and brutal antipartisan policies, distinguished Operation Barbarossa-the code name for the German invasion of the Soviet Union-from all previous military campaigns in modern European history. 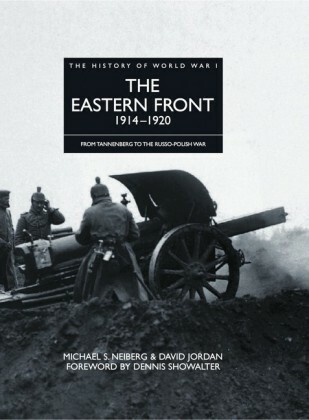 This collection of essays, written by young scholars of seven different nationalities, provides readers with the most current interpretations of Germany's military, economic, racial, and diplomatic policies in 1941. 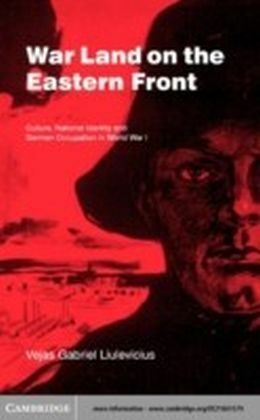 With its breadth and its thematic focus on total war, genocide, and radicalization, this volume fills a considerable gap in English-language literature on Germany's war of annihilation against the Soviet Union and the radicalization of World War II during this critical year. 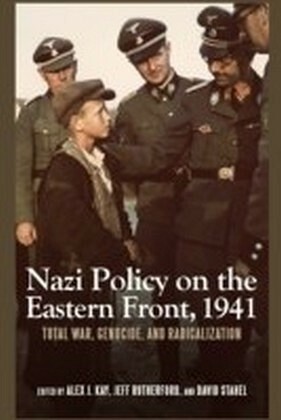 Alex J. Kay is the author of ",Exploitation, Resettlement, Mass Murder: Political and Economic Planning for German Occupation Policy in the Soviet Union, 1940-1941", and is an independent contractor for the Ludwig Boltzmann Institute for Research on War Consequences. Jeff Rutherford is assistant professor of history at Wheeling Jesuit University, where he teaches modern European history. 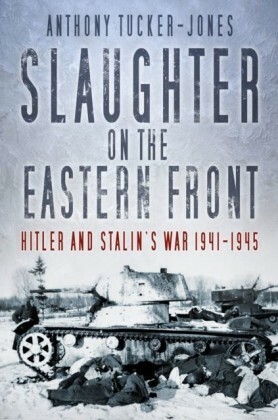 David Stahel is the author of ",Operation Barbarossa and Germany's Defeat in the East and Kiev 1941: Hitler's Battle for Supremacy in the East",.